When it comes to hiring a roofing contractor, most people envision a roof replacement or repairs to a damaged roof. While these are two major services that a roofing company provides, there are other ways your roofing contractor can help you that you might not realize. As a local roofing contractor in Atlanta, we are here to provide you with an array of services that keep your home’s exterior protected from the elements. 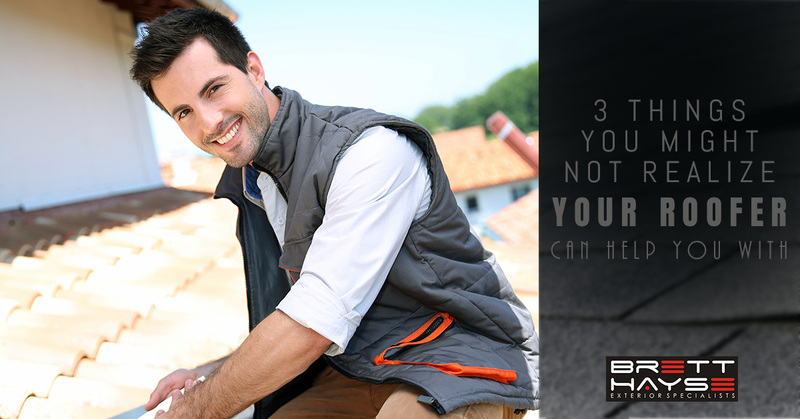 Check out the following three things you may not have realized your roofer could help you with and reach out if you need further information about our services. Your roofing system is comprised of a variety of components. From the actual roofing material to the structure that holds it together, every piece of your roofing system is vital to the protection of your home. Gutters are one component of your roofing system that you might not always associate with your roof. Gutters are responsible for draining water off of your roof and into an appropriate drainage area. When your gutters are damaged, broken, or failing, it can lead to further issues for your roof. Water may begin to pool on your roof, causing damage to the roofing materials. Water can also gush off the side of your roof, leading to damage to the siding and your home’s landscaping. The good news is that at Brett Hayse, we offer a variety of exterior services, including gutter repairs. If a storm has damaged your gutters or they are pulling away from your home’s structure, give our team a call. We can work with you to repair your gutters, protecting your home’s exterior. While your siding is not part of your roofing system, it is still a critical component to protecting your home. 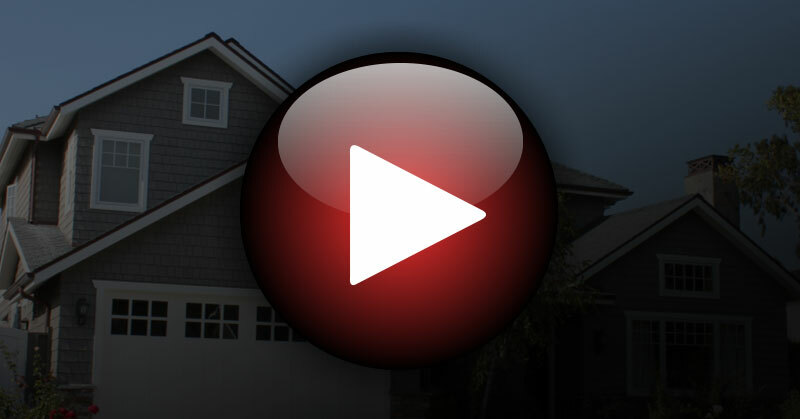 When your siding is damaged by hail, it can lead to trouble with your entire home. 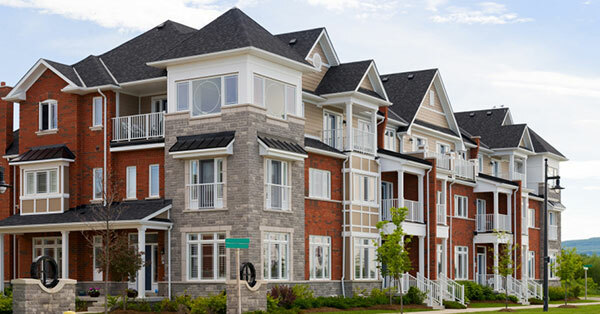 Damaged siding leaves your home exposed to the elements and susceptible to water damage. This can wind up weakening your home’s structure, compromising the integrity of the building. Here at Brett Hayse, we are proud to offer siding repairs as an additional service. 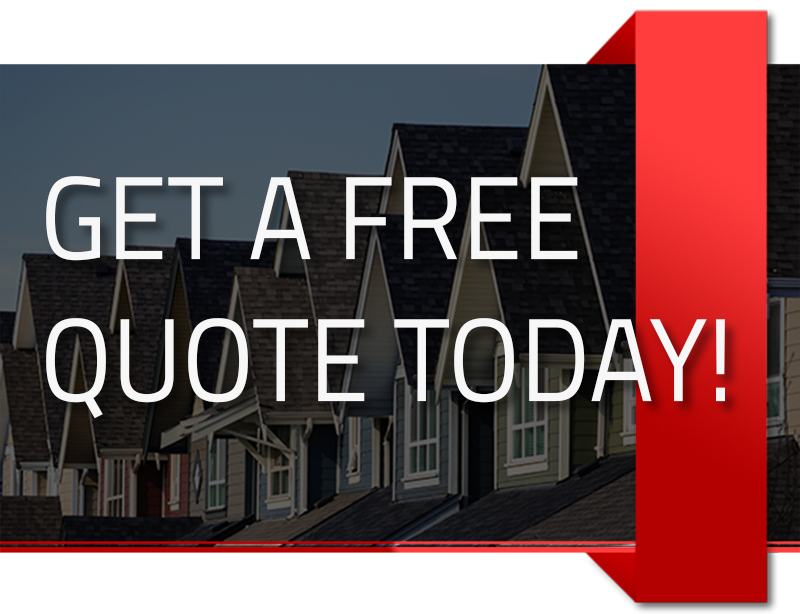 We will work with you to secure your home and install new siding when necessary. If a hail storm has left your siding with holes, cracks, or other issues, reach out to our team to learn more about siding repairs. While you might not traditionally think of your roofing contractor as your go-to for the above services, now you know who to call when your gutters need repairs, your siding needs attention, or your roof is in need of ongoing maintenance. 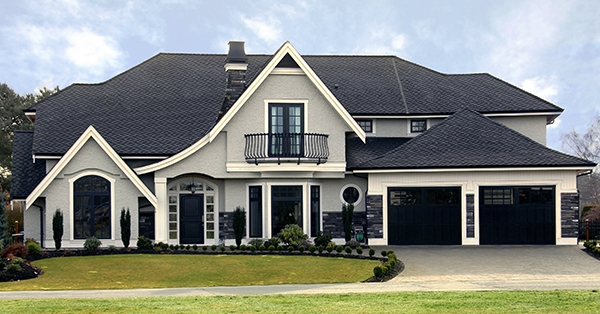 Talk to our team today about how our Atlanta roofing contractors can assist you with all your home exterior needs.